Back to school brings after school sports, dance lessons, and much more — and it all seems to be scheduled during the dinner hour. 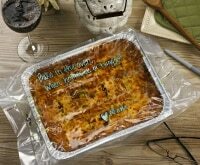 Homemade to-go meals help you feed your children healthy meals and avoid a steady diet of fast food. 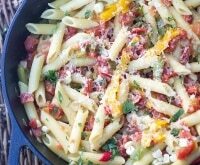 We’ve gathered 10 meals to go that will make your weeknights easier. 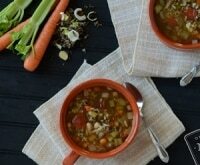 Remake one or two of these on the weekend so you have meals you can feel good about ready to go for your busy kids. 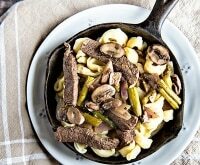 Make these ahead of time and warm them up in the microwave before running out the door. It’s easy to include or exclude what your kids like. 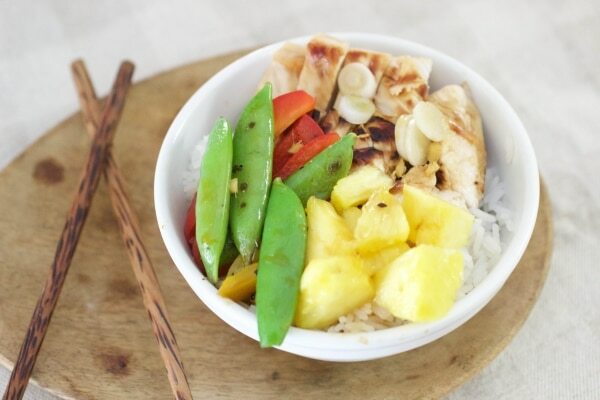 Mix together teriyaki sauce, pineapple juice, and ginger in a bowl to create your sauce. Place chicken in a plastic bag and pour half of your sauce in the bag. Marinade for 1 hour. Grill or sauté the chicken and veggies. To build the bowls, start with the rice as the base and place the sliced chicken and veggies, along with fresh pineapple and scallions, on top. 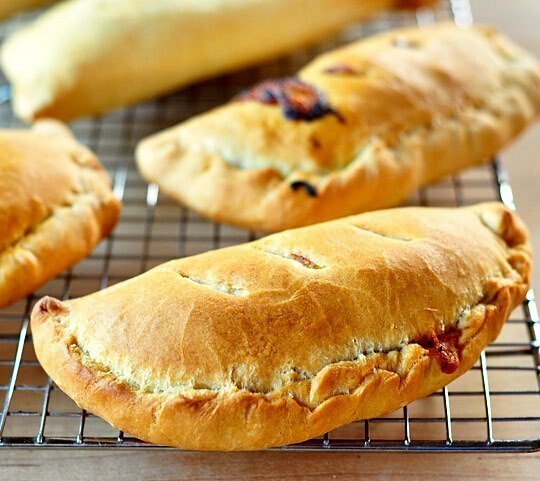 Use refrigerated piecrusts to create these calzones. 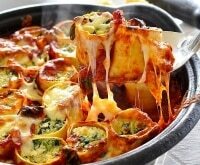 Bake them earlier in the day and heat them up prior to leaving. Wrap your calzones in foil to keep them warm. Line a muffin pan with cupcake liners and fill with mac and cheese. 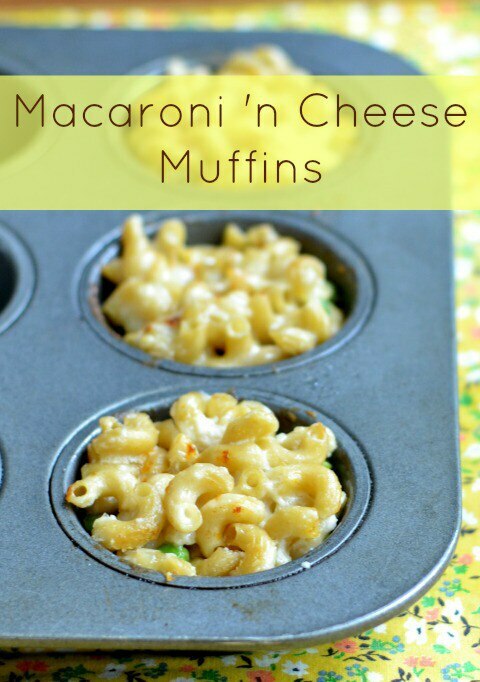 Bake them in the oven and you have mac and cheese muffins they can eat on the go. 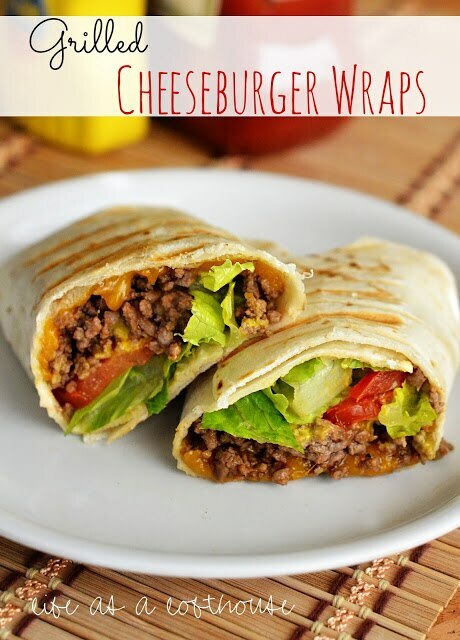 Cook up a batch of ground beef and build cheeseburger wraps that are healthier than a drive-through burger. 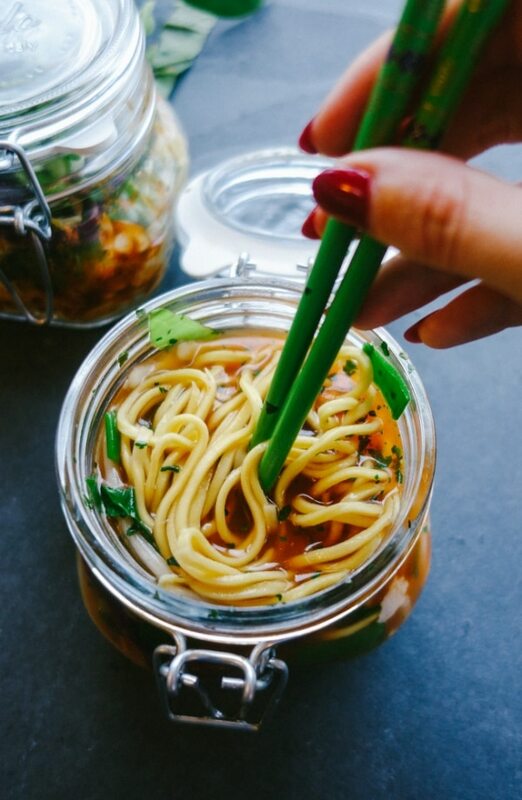 Noodle dishes make a great to-go meal. 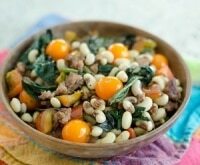 Top with meat, chicken, or pork for extra protein. 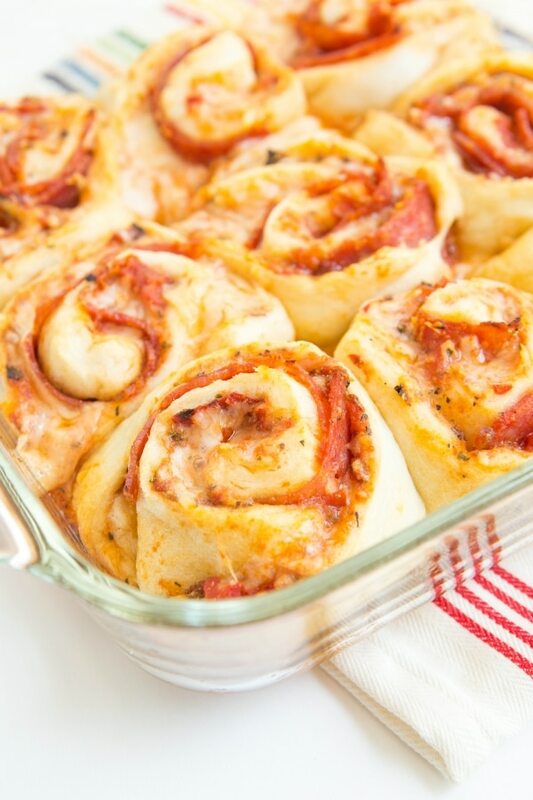 Everyone loves pizza and these pizza rolls are easy to eat on the go. 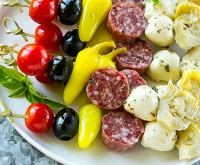 Add your favorite pizza toppings, roll, and bake. Sprinkle a little Parmesan cheese on the outside for added flavor and put pizza sauce in little to-go containers for dipping. 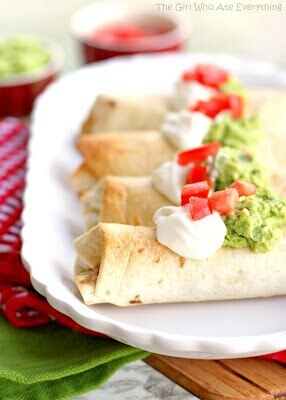 These chicken chimichangas are healthy and can be made ahead. 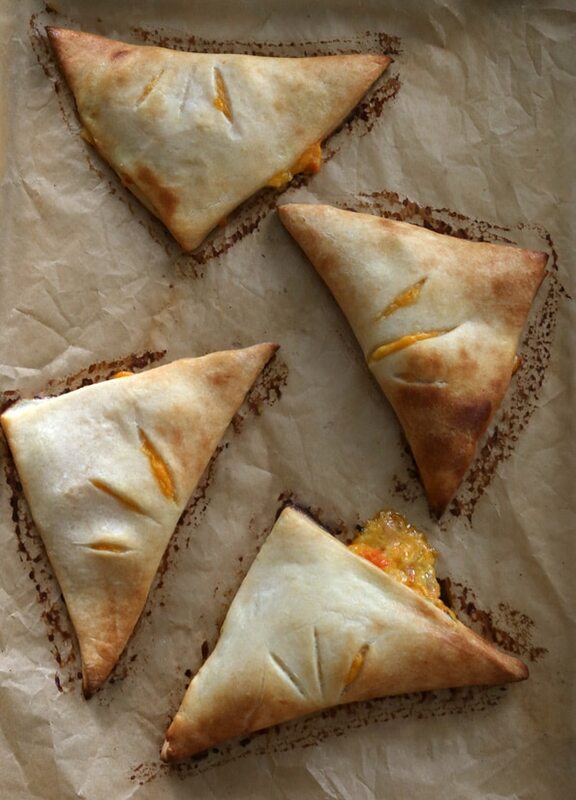 Take the flavors of chicken potpie and wrap them up in a turnover. No need to make homemade bread. 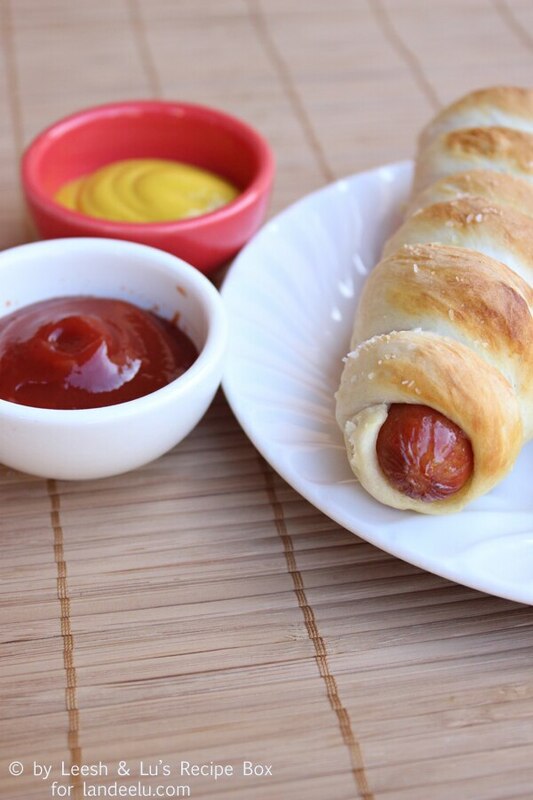 Take a roll of breadsticks or biscuits and roll it out into the length of the hot dog. Wrap it around the dog, brush with a little butter, and sprinkle with salt. Bake and they’re ready to go. 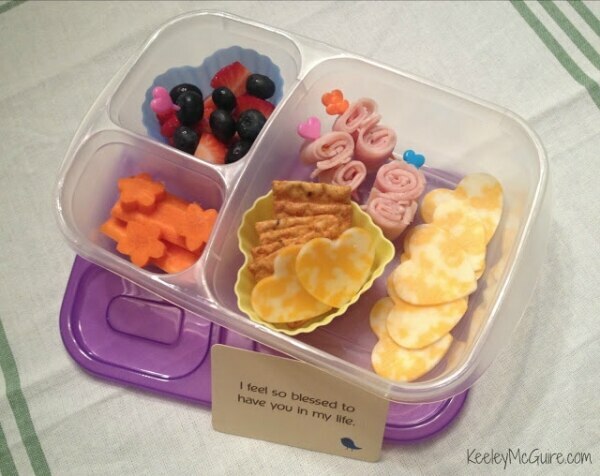 In a pinch create a little to-go snack box and fill it with cheese, ham, fruit, veggies, and crackers to fuel them. It’ll be like a picnic in the car, plus you can make it allergy-free and extra wholesome by having control over your own ingredients. 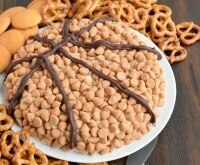 Find 12 more healthy snack ideas to bring to practice or the game right here! 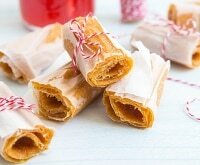 Trick or Treat: How Much Sugar is Too Much for Kids? 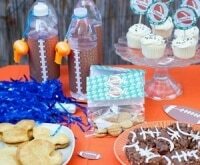 Save Time & Money: Host a Cooking Party with Friends!